"Tail" of Light Makes an Exciting Visual Effect! 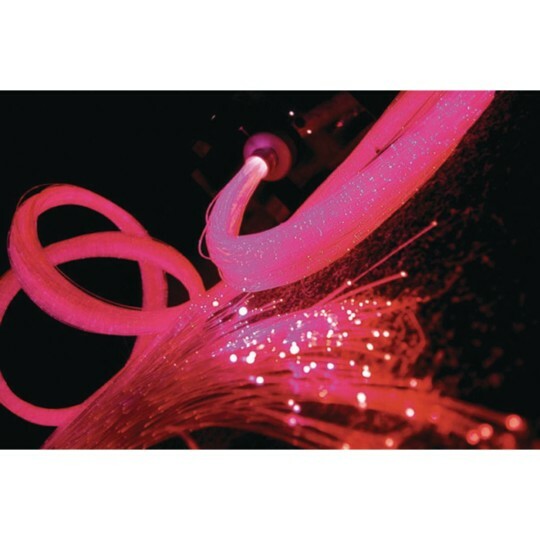 Polymer light fibers are encased in clear "tails." The absence of electricity makes them safe to touch. The color change feature stimulates the mind. It also benefits cognitive or learning disabilities. Polymer light fibers encased in clear "tails" create a cracked effect that allows sparkling light to stream out for exciting visual and tactile stimulation. The absence of electricity in the tails makes them safe to touch. The color change feature stimulates the mind and helps to benefit cognitive or learning disabilities. 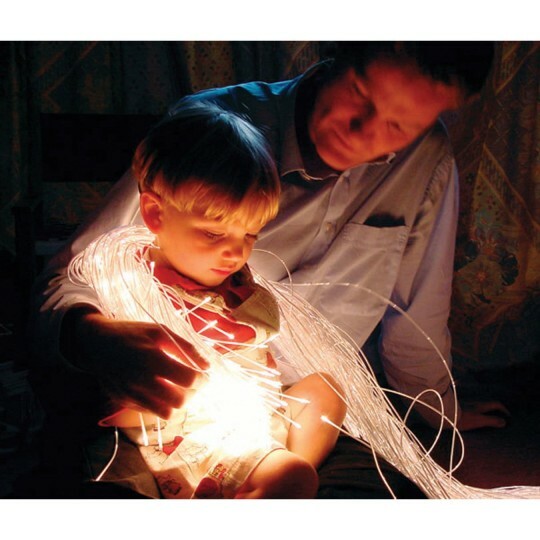 Each kit includes an illuminator light source, color wheel, fiber harness and 100 fiber tails. Use with adult supervision.